Potlucks can be a bit stressful when you can't decide what dish to bring along or if you're not feeling all that confident with your cooking skills. Even though food might seem to be the reason for the get together, it's actually all about catching up with family and friends and an excuse for a gathering! If by chance, you are looking for a couple potluck ideas, here's 10 we hope will help inspire you. 1. This basic hummus is beautiful with vegetable sticks (cucumber, carrots, celery), crackers and pita bread. 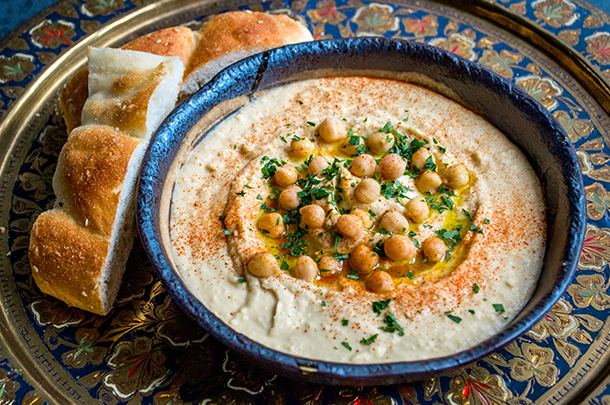 But if you like a variation of flavors, check out '15 Easy Ways With Hummus' - here you will be spoilt for choice! 2. Nothing beats home-made guacamole. 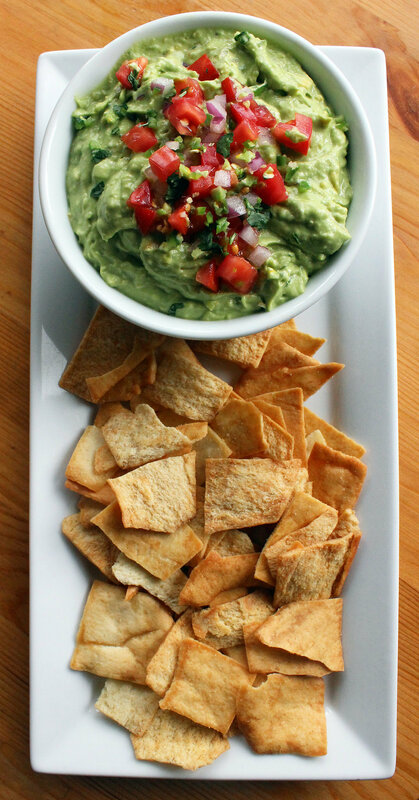 This dip is simply delicious with any cracker, chip or vegetable sticks. 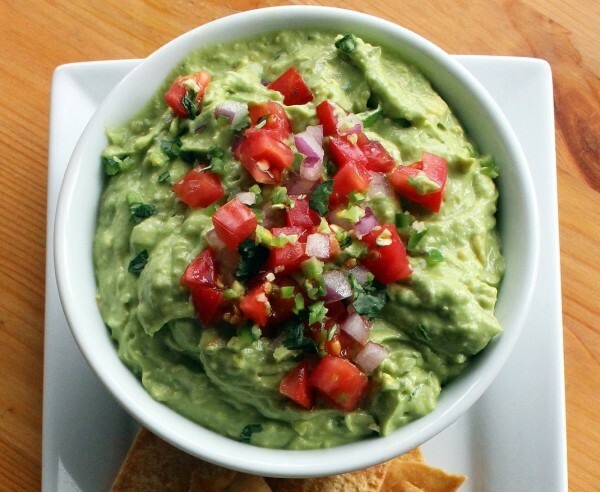 Check out this Greek Yogurt Guacamole recipe. 3. Add a bit of fun to this dish by arranging tuna sandwiches in a checker board pattern using different breads. 4. This easy German Potato Salad will be a hit in your potluck. 5. A light, refreshing and easy-to-make salad is always a great side dish for a potluck! Find this corn, avocado and tomato salad recipe here. 6. 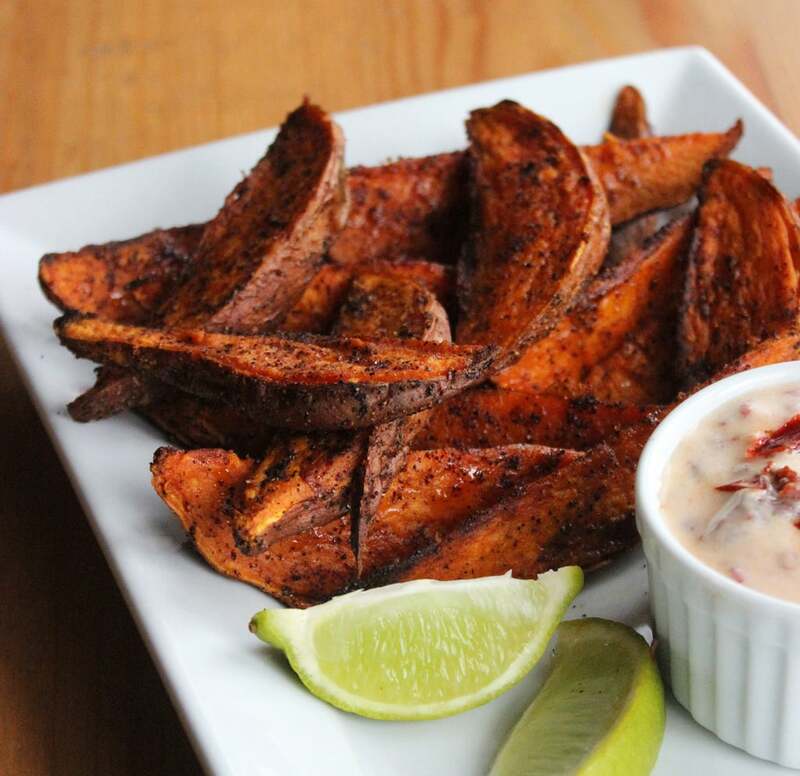 You will impress family and friends if you turn up with these crispy, sweet potato wedges. They require minimal preparation time but have huge flavor! 7. 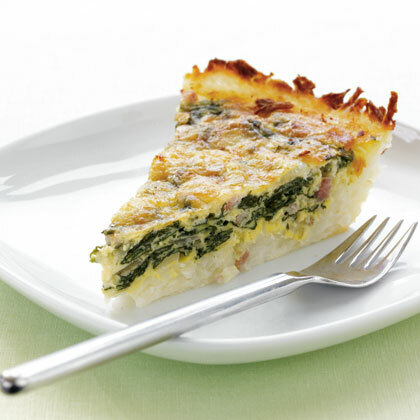 Swap the traditional quiche crust of butter and flour with shredded potatoes for this beautiful potato-crusted spinach quiche! 8. 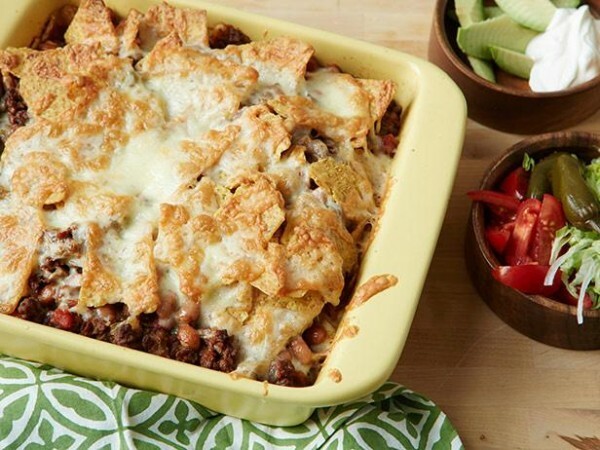 Guests at your potluck will surely drool over this one - beef and bean taco casserole, YUM! This recipe takes around 10 minutes of prep time and 35 minutes in the oven. 9. Put fruits through bamboo skewers to make these beautiful fruit skewers. You might not find all the fruits in this recipe, so do use other fruits that are available and in-season. Sign up with your email address to receive the occasional update. We respect your privacy and will not share your email address with third parties.